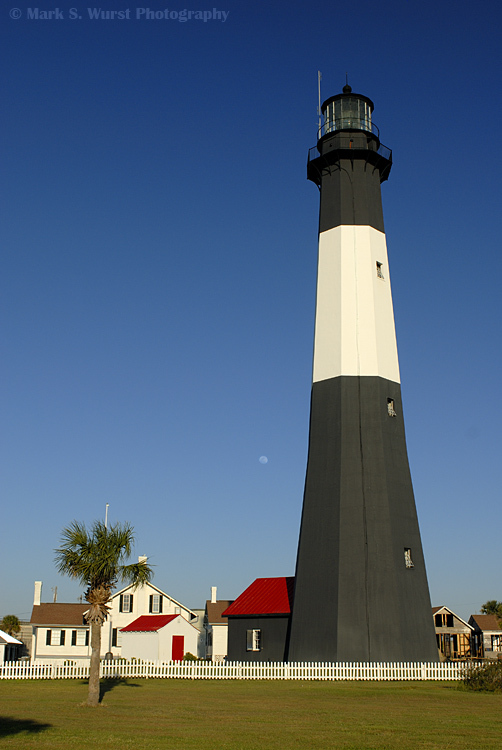 My interest in lighthouses grew in strength during a road trip back in 2003 down to Cape San Blas, FL. 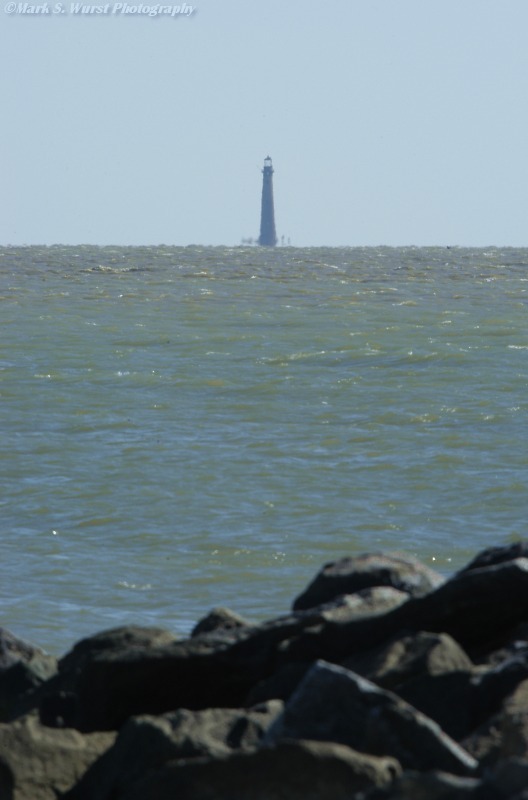 I had acquired a Florida lighthouse finders map at a bookstore in Apalachicola, and had immediately re-routed our drive back home to accommodate visits to two coastal lighthouses. 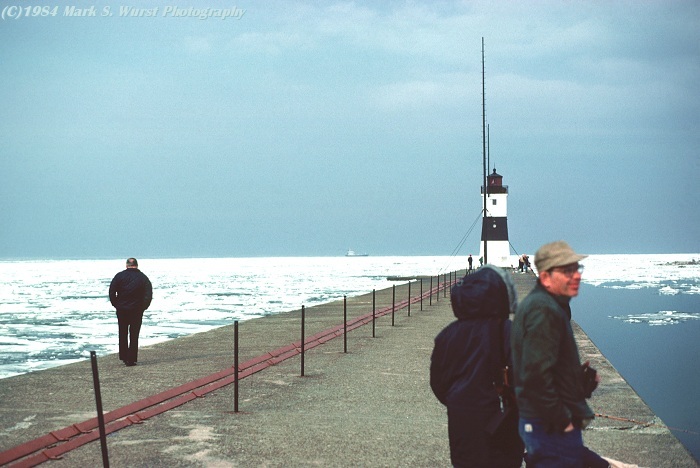 I had been bitten by the lighthouse bug (and several mosquitoes), and immediately after my return home, began scanning some slides of lighthouses that I had photographed in the past. 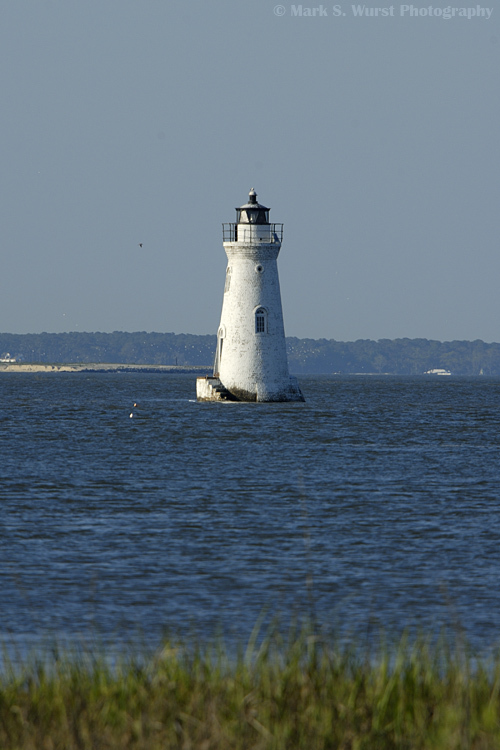 This is my collection so far, with separate pages for lighthouses along North Carolina's Outer Banks; throughout the coastline of Florida; and along the Mid-Atlantic region. Photo taken Spring 1984 - was active with red light. 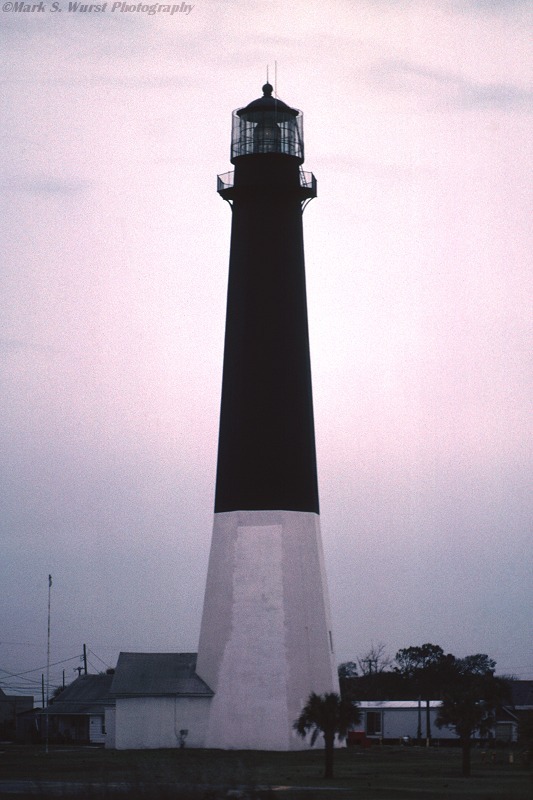 Photo taken March 1986, prior to restoration - was active with white first-order lens. Photos taken twenty-two years later, with the structure and grounds beautifully restored. 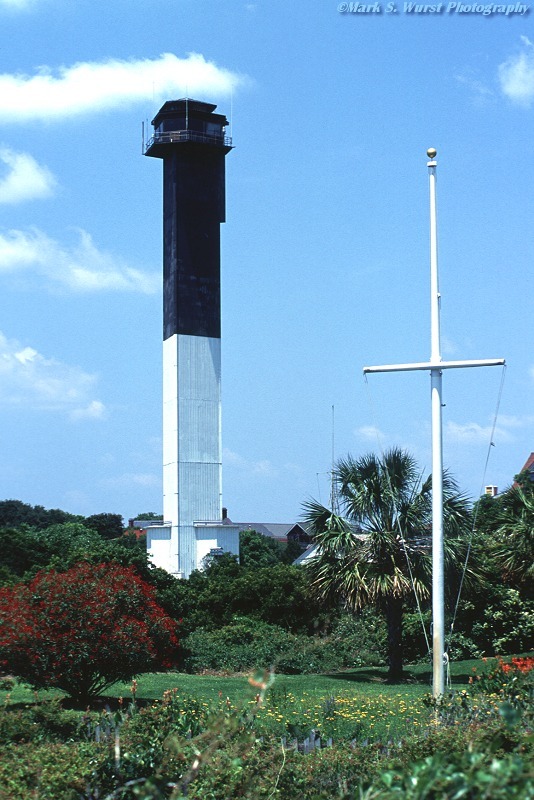 This little lighthouse sits along a busy shipping channel at the mouth of the Savannah River, near the Ft. Pulaski National Monument. Photo taken October 2004 - active with white third-order lens. 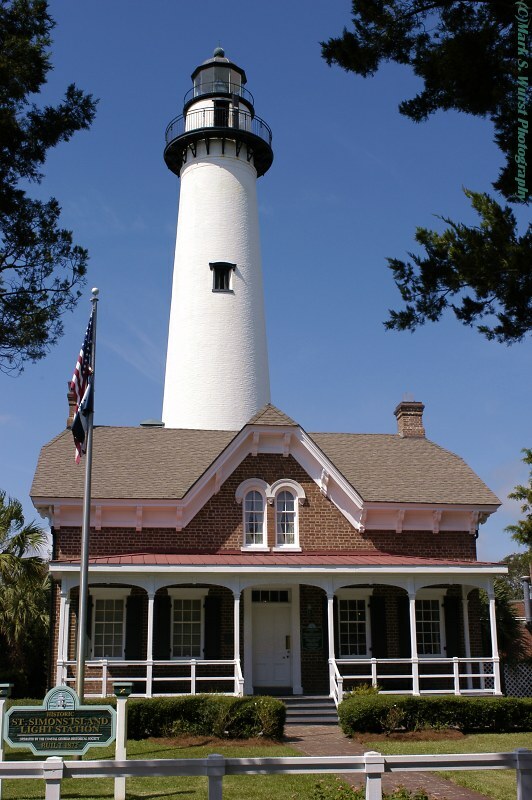 The lightkeeper's house is now a museum and gift shop. Photo taken June 2002 - active with offset twin-head rotating beacon. 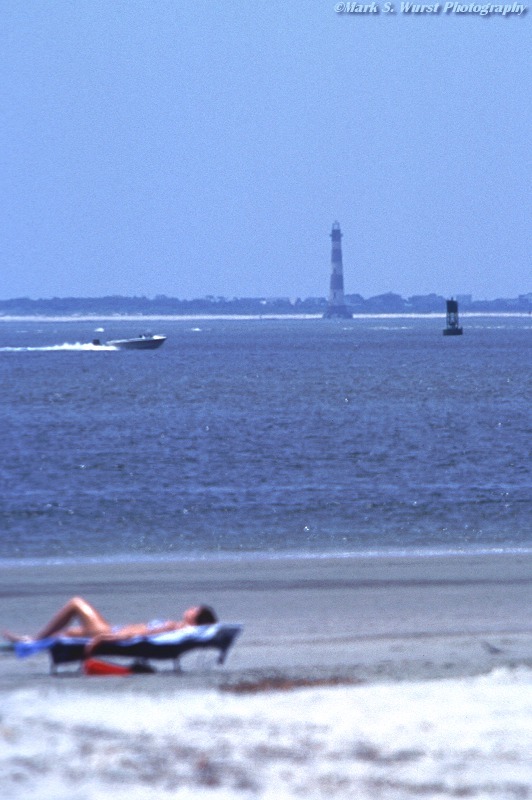 Photo taken June 2002, from beach of Sullivan's Island - inactive and abandoned. 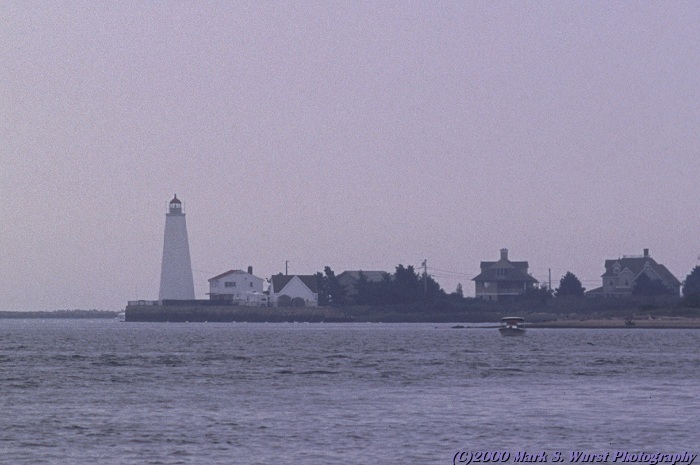 Photo taken October 24, 2005, from the beach of Dauphin Island - inactive and abandoned. 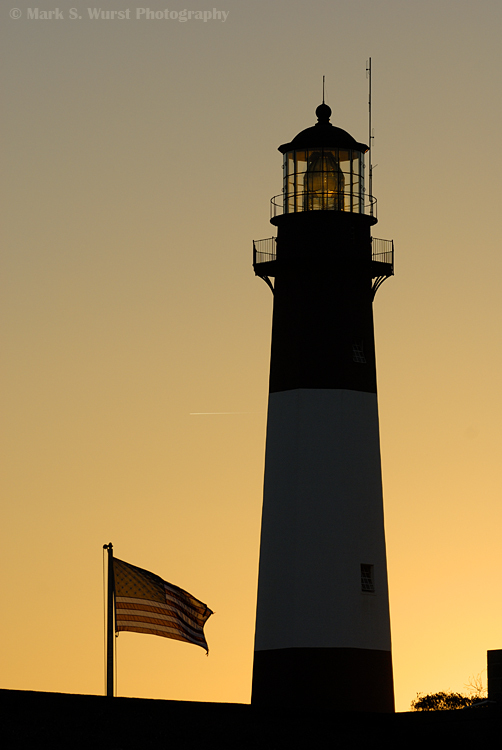 View more lighthouses along the Outer Banks of North Carolina. 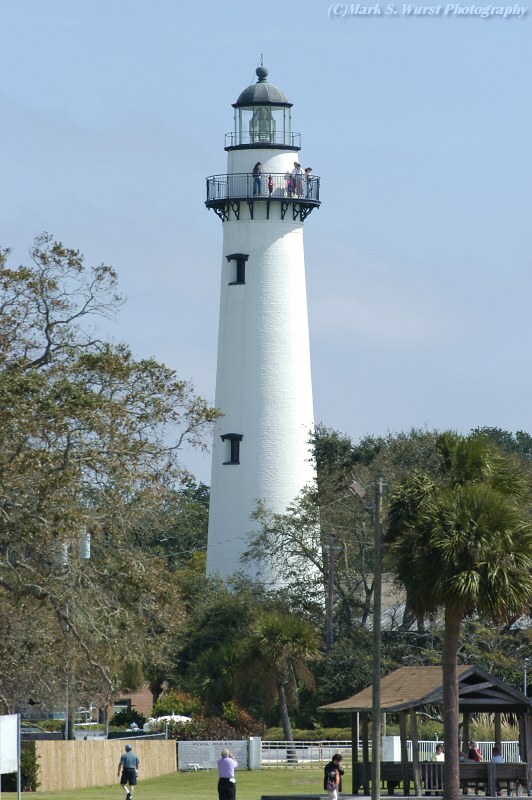 View more lighthouses along the Florida coastline. 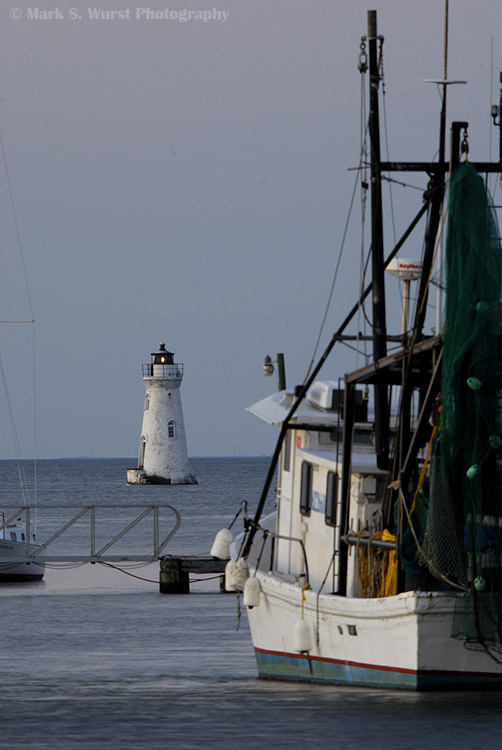 View more lighthouses along the Mid-Atlantic region.